Be intruders on an ancient alien’s estate and never know it. This entry was posted on May 29, 2018 by nigel borrington. 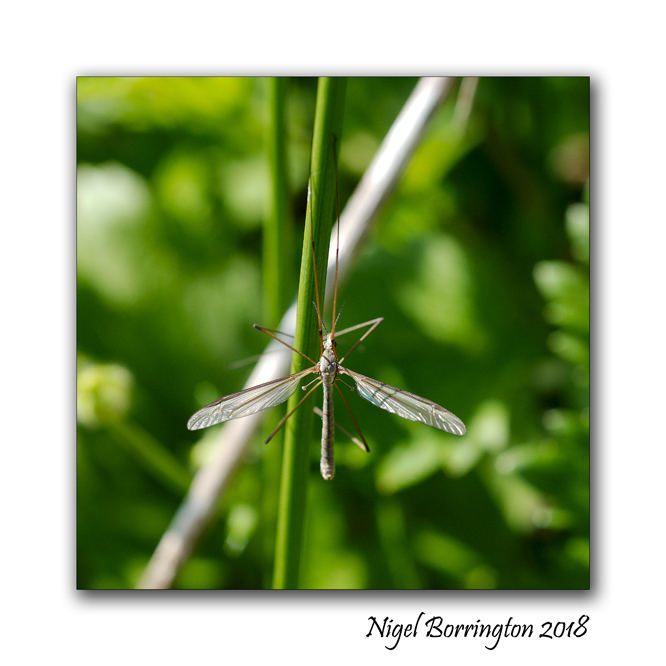 It was filed under Gallery, Images of Summer, Nature, Nature and Wildlife, Poetry Gallery and was tagged with Crane Flies, Kevin Scanlon, Nature photography, Nature poetry, Nigel Borrington, poem, poetry.